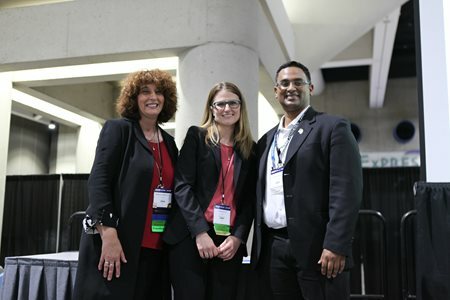 The Wound Healing Society is pleased to offer recognition to deserving young scientists in the wound healing field. The purpose of the Young Investigator Award is to underscore the importance of furthering research in the area of wound healing by recognizing and rewarding top young researchers, and by facilitating the presentation and scientific discussion of new discoveries. 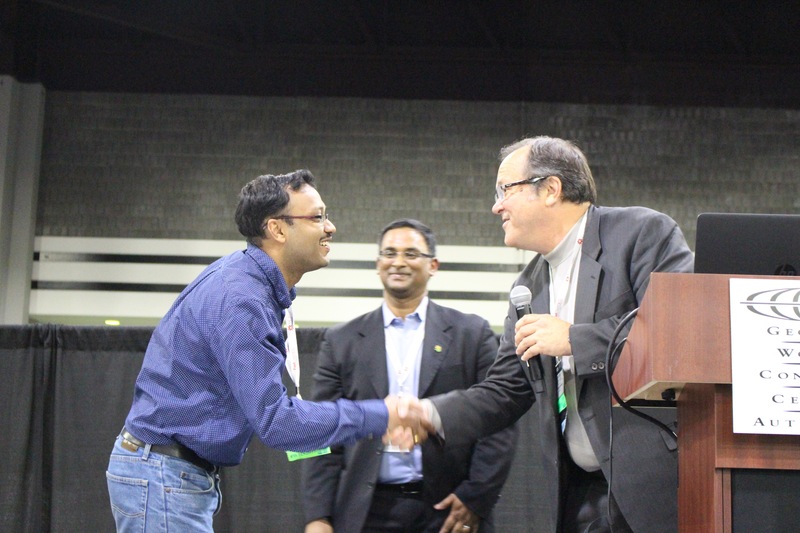 The WHS would like to thank the first place winner of the 2014 European Tissue Repair Society (Edinburgh, Scotland, September 10-12, 2014) for presenting at our meeting. 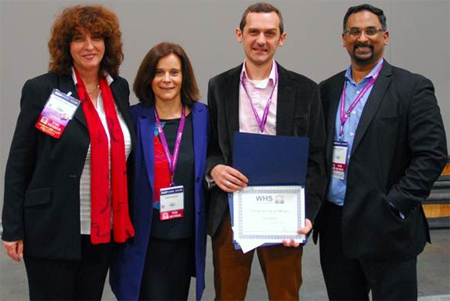 The WHS would like to thank the first place winner of the 2013 European Tissue Repair Society (Reims, France, October 23-25, 2013) for presenting at our meeting. The WHS would like to thank the first place winner of the 2013 European Tissue Repair Society (Athens, Greece, October 4-5, 2012) for presenting at our meeting. The WHS would like to thank the first place winner of the 2011 European Tissue Repair Society (Amsterdam, The Netherlands, October 5-7, 2011) for presenting at our meeting.